I have a lot of interest in procedural generation of maps and terrain, my current project involves creating software which allows the easy production of maps and terrain using a number of different techniques. The beginning of this procedural process began with the generation of a voronoi diagram to create an irregular mesh. This video on YouTube shows the initial stages of the program. The procedural app has come on some way since I initially started it and in time I'll document the full process on this website. 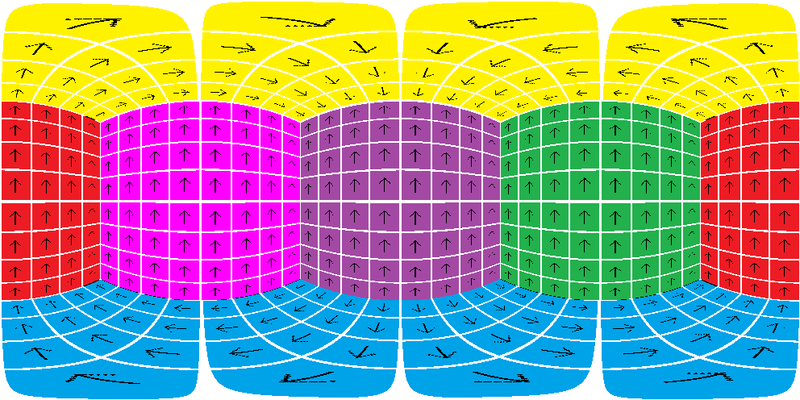 Recently I have spent a fair amount of time researching virtual reality using Google Cardboard. Google Cardboard is an inexpensive cardboard virtual reality headset which works with your mobile phone. You can then run apps which are setup to run with Google Cardboard. As well as native apps it is also possible to set up websites to offer the same experience - this is something I am quite interested in. This was a team project, in which I worked with a fellow student at UEA. For this we were given the challange to come up with an idea for an application. We came up with a navigation application in which the user would select where they wished to go and the application would calculate the shortest route. I programmed the iPhone app, and my partner coded a parter application for the PC. 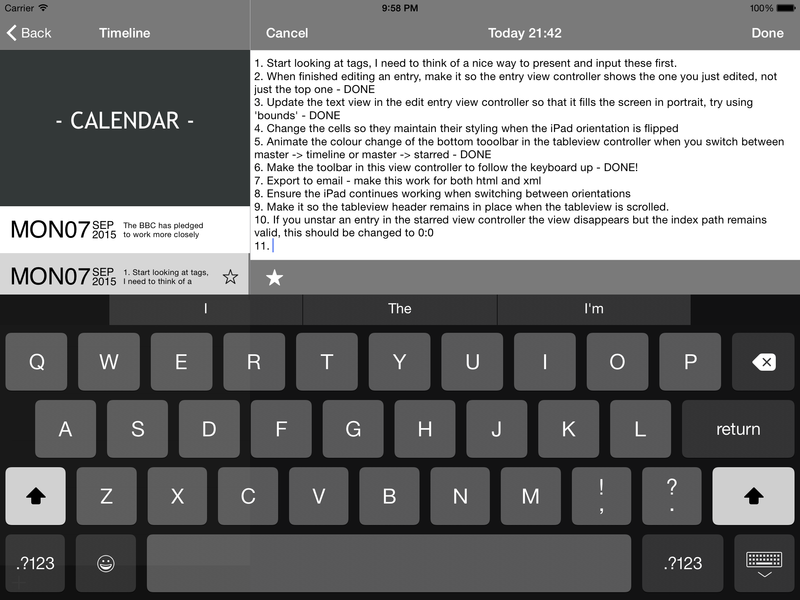 JRNL is a journal application for the iPad. I've always been interested in recording a journal, my first proper attempt to do one was on my trip to Japan and it was something I really enjoyed doing. When I got back I continued to write a paper journal but wanted to be able to search entries, include pictures etc - so that's when I decided to create an iPad app. 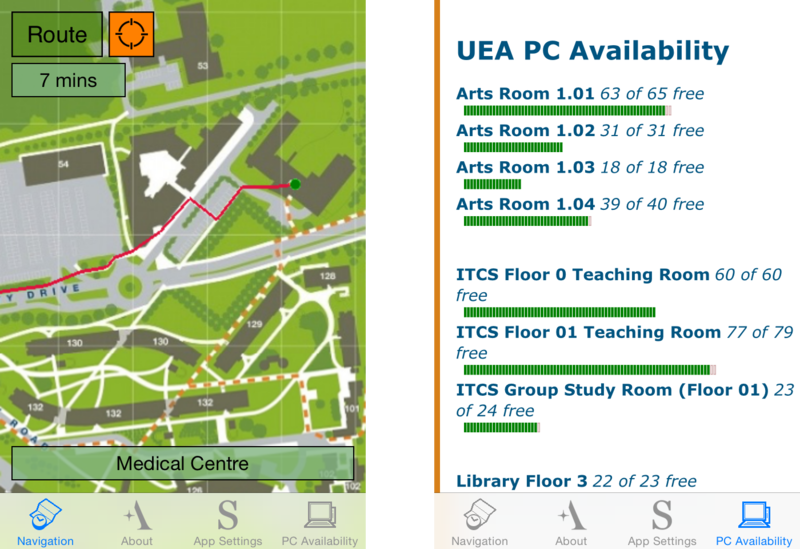 The app uses Core Data to store entries and settings and also allows users to export their whole journal as HTML or XML. I'm currently working on PDF output and a few other features. Click the image above for further images. 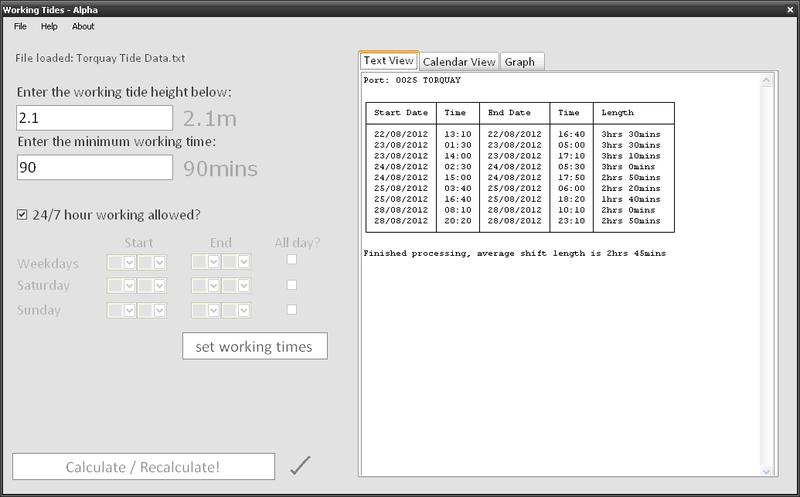 I developed this application for use at work to assist us in planning how much time is available to work at a certain location below a certain tide level. Previous to this program it would take days to work through pages of tidal data, this now takes seconds. Originally this used data supplied from a tidal prediction program, it has now been updated to predict tides alone, from first principles. 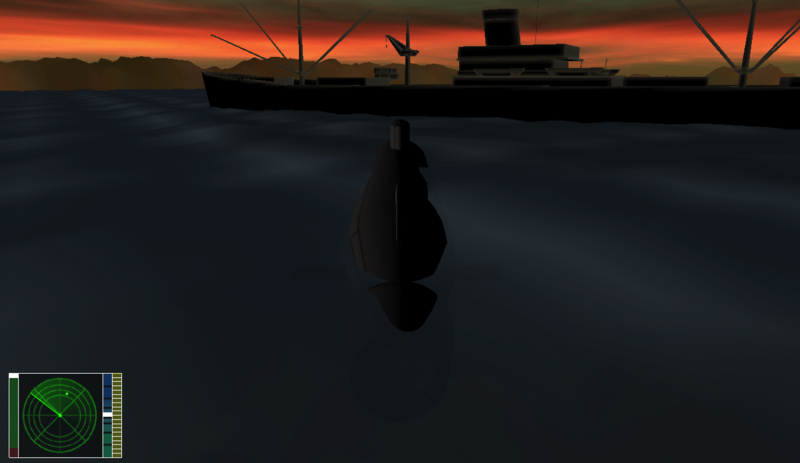 I made this in my third year at Uni, and the aim was to create a piece of software which would allow users to navigate through an ocean scene populated with enemy boats. The software allowed users to torpedo enemy ships using a radar and targeting system. 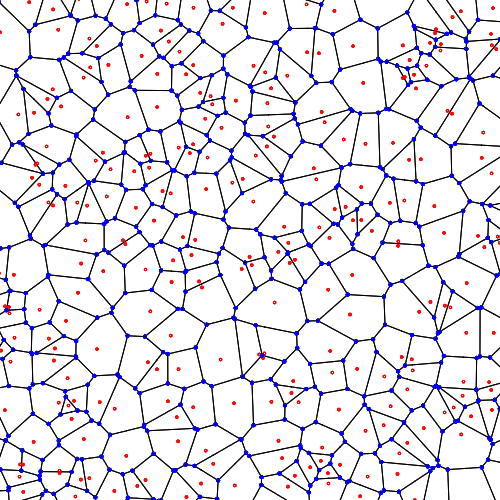 Particle systems were used for emergency flares, and octrees were used for spatial partitioning. Click the image above for further images. A lot of my other projects have revolved around university work, these programs involving subjects such as a submarine simulation, boat game, top down rpg and most recently working on a project in which the Microsoft Xbox Kinect system will be used to teach people martial arts. Image above is a loading screen taking from Sine City - A university project in which I did all of the 3d modelling, the collision detection and the weapons system. Click the image above for further images. I have a lot of experience in using 3D modelling packages, especially 3ds Max. 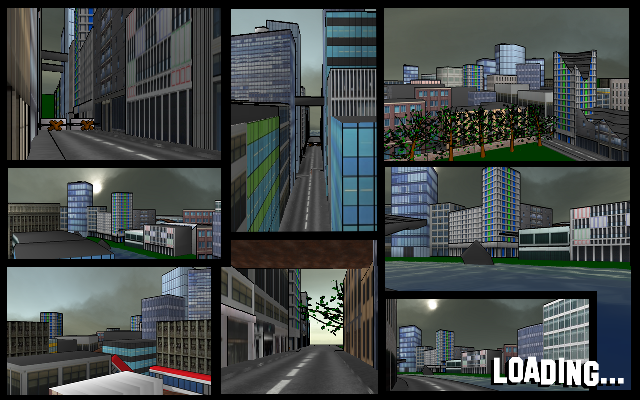 3ds Max has been used in my work to create levels for my games such as Sine City, and Dojo Sensei. In addition to creating models for games, I have worked on two major projects to create realistic models. The first was to research how St Stephens Street in Norwich looked during the 1930s before slum clearance and the war and then to model this. 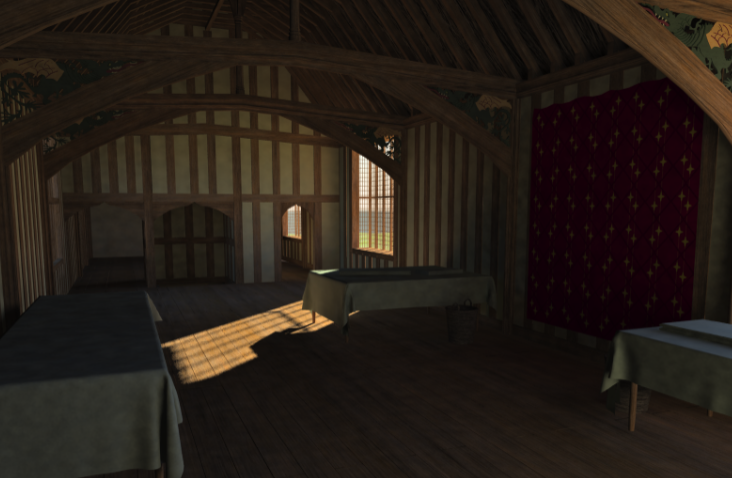 Next I researched what Dragon Hall looked like in Medieval times and how it was built and then created a model with the individual components required to model it right down to the pegs. This model was then used in an application to teach people how the hall was built. Click the image above for further images. 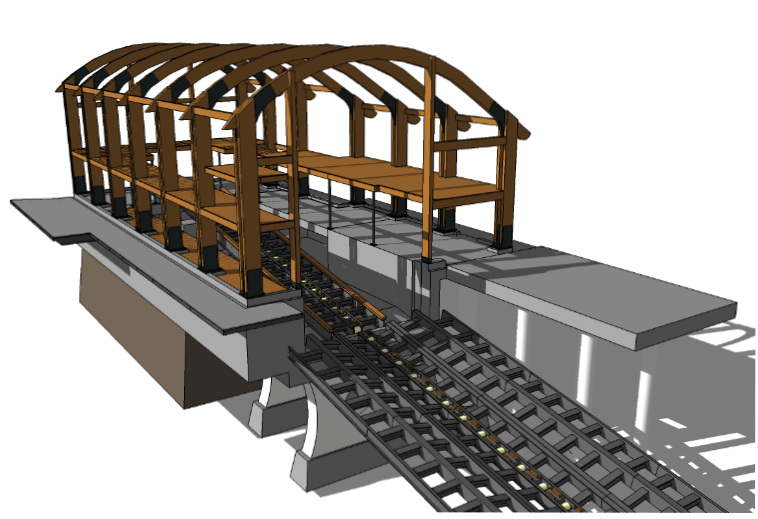 I have extensive experience in using Revit, using it to model projects that include lifeboat stations, flood defences, remediation work to small building projects. I have worked with multiple consultants to bring together various existing models into one all encompassing model and also produced full models from scratch. 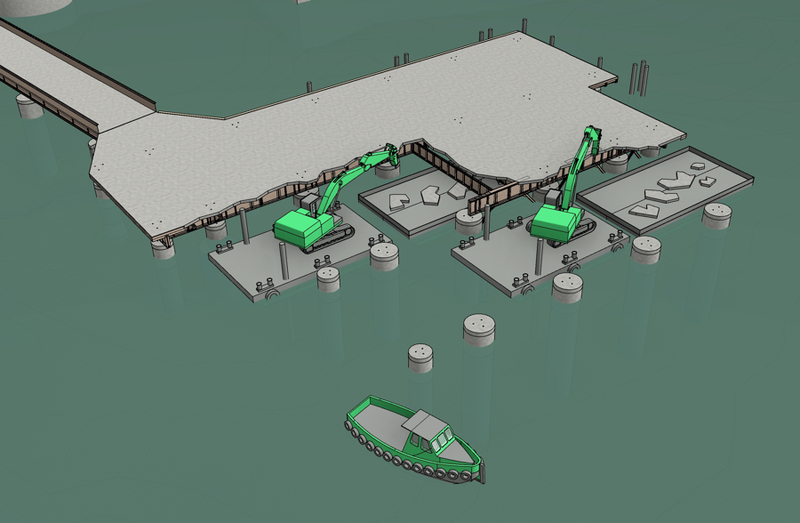 I have a lot of experience in creating various families including various items of plant for reuse in projects for illustrating construction sequences to, as the image above shows, a parametric slipway family for use in an individual project. Almost everyday for a period I used this application, it is great for creating a quick mockup of an idea, to modelling complex shapes to get quantity information for say a complicated concrete pour. This model was initially started just for that, I was asked to find the volume of concrete in a complex boatwell. Within a couple of hours I had the exact quantity and a model which could be used to show people a 3d shape. 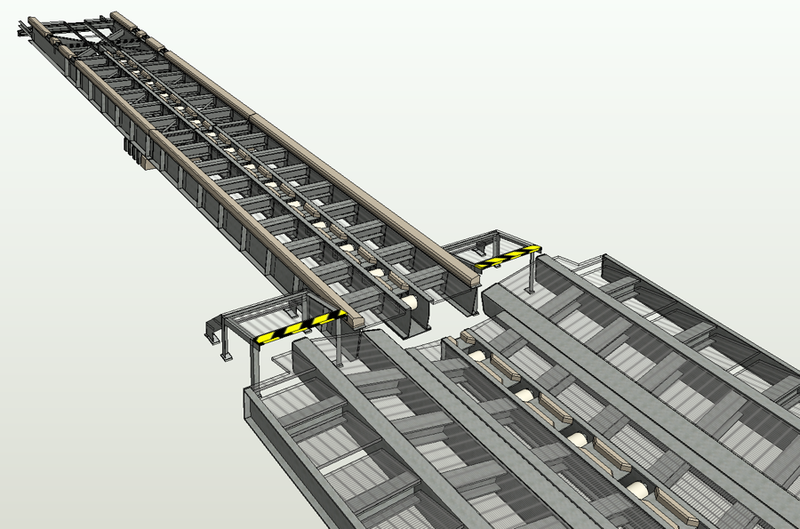 This also assisted in working out the pours which could be completed and the formwork required. 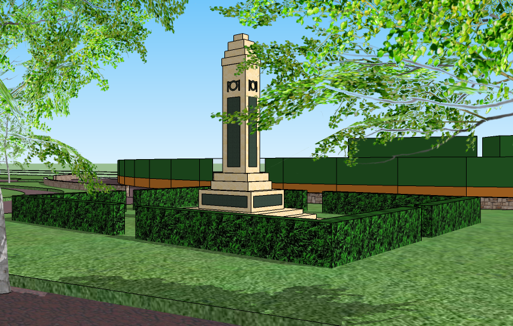 Below is a model I produced of the Banjo redevelopment project in Torquay to illustrate how our compound would affect the views of the war memorial. As a side point, I enjoy urban sketching. I've removed the older pics as they were all drawn quite some time ago! When I get round to it I'll add more below. 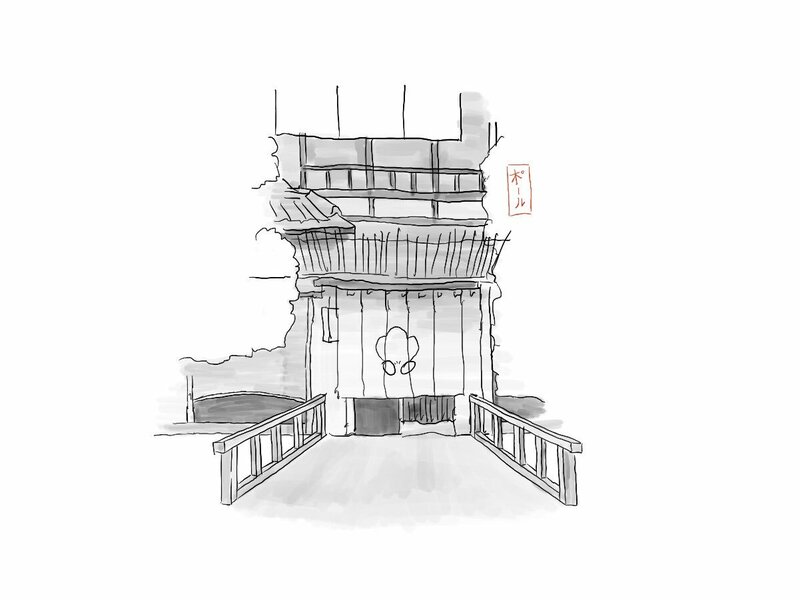 For now, the one below is a drawing of an entrance to my favourite ryokan in Kyoto! Hi, I'm 30 and I live in the City of Norwich, Norfolk. I graduated from UEA in 2012 with a Master of Computing in Computer Graphics First Class (Hons). As you can see from my degree choice I have a keen interest in computers! The degree has given me skills in programming, from iOS devices to Windows and also in building websites, including database driven sites. This website shows you some of my work.